For a public educational institution, like Highline College, it can often take quite a bit of time to develop & get approval for a new course of instruction. 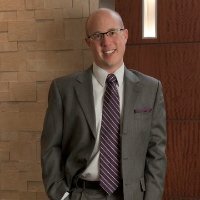 Programming classes at these schools typically cover the core basics of software and web development, to give the students a strong understanding of the fundamentals needed for a career in computer science. Our company President, Marjie Peterson, has been involved with Highline College in Des Moines, WA as a member of their CS/CIS Advisory Board for seven years now, having helped shaped the curriculum offerings and providing career guidance for the students. In order to supplement the basics provided in the standard curriculum, and keep student’s up to date on what’s new in the world of software development, Highline College and the Advisory Board have developed an Emerging Technology Series for their students. This series invites professionals from the Seattle area to come talk to the class and demo new technologies that these students might not get exposure to otherwise – helping them stay relevant and competitive in the market place once they have graduated. These seminars run weekly, on Wednesdays, starting at 3:50pm – with a new topic each week. Thanks to Marjie’s coordination efforts (and network!) 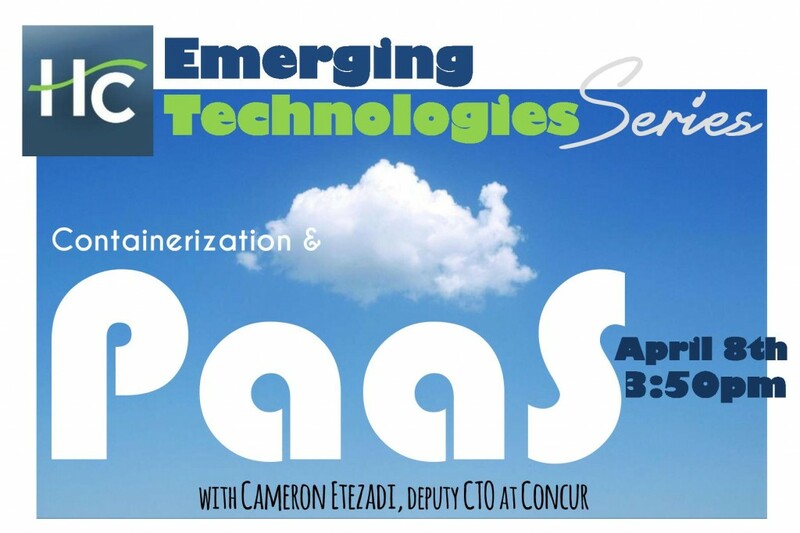 this week’s seminar (4/8), will feature Concur Technologies new Deputy CTO – Cameron Etezadi, who will be presenting on Containerization and Platform as a Service. Cameron, a veteran of the Seattle high-tech community, formerly served as Senior VP of Engineering at Ticketmaster / Livenation, and prior to that – ran development teams at both Amazon and Microsoft. For non-students who cannot make the class, but are interested in what Cameron has to say, we will be posting a link where you can watch a video of the seminar in the coming weeks. So stay tuned!